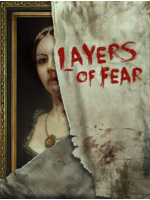 Polish indie studio Bloober Team unveil more about their psychedelic horror game Layers of Fear with this new trailer. 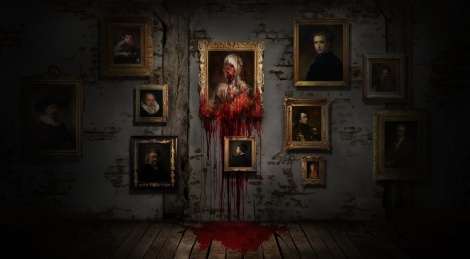 With a design inspired by paintings and architecture from past centuries, the title puts you into the mind of a mad painter and you will discover the secret of his insanity while you walk through a constantly shifting house. It will be out on August 27th.